Try to make a Google search on Tourist Attractions, in a Municipal in The Philippines. Many places might show up, but only with a name and/or maybe a picture. The places might even show up on Government sites, without any explanation of where or what it is, except from a “Tourist Attraction”. There are also many places mentioned, which is CLOSED, WRONG NAMED/RENAMED and WRONG SPELLINGS. And too many websites, copy from each other without checking, if the information about these locations are correct. 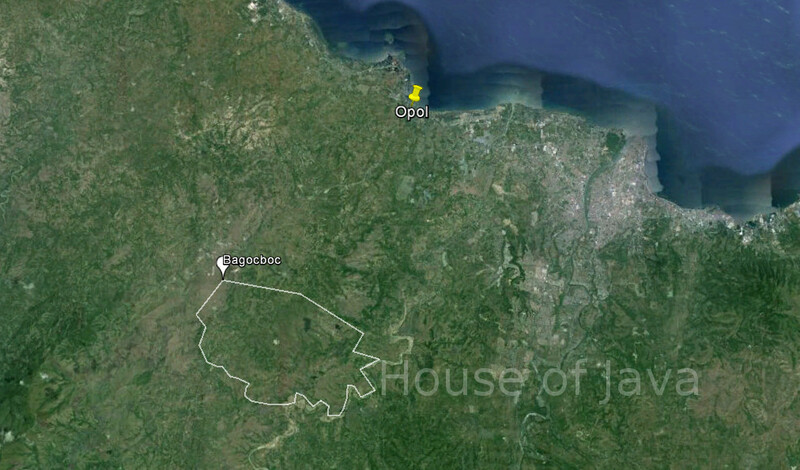 So if you like to know more about a place in Misamis Oriental, you are at the right place. Our website will give you the latest details and if you can’t find it; "Ask Us" and we do our best to find an answer for you. …and then conduct more research about the location. When our web-research is completed, we will start visit, the places ourselves, to give you the latest updates available. While we do some more research, we suggest that you take a look in the Complete Categories (drop-down) Menu in the Planning section, if it’s a specific Municipality or Barangay you are interested in. If you are looking for Nature or Tourist Attractions, in Misamis Oriental in general, you can use the Top Main Menu. Here you will also find Menu Lists, like Sightseeing, Activities and Xtreme, which classify Attractions after physical involvement.